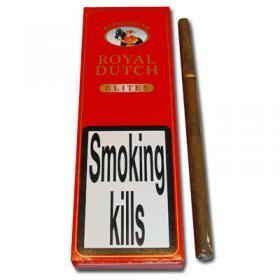 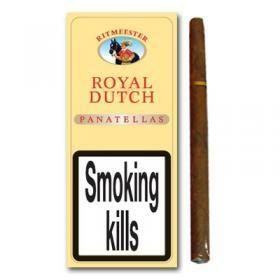 A senorita size cigar produced from selected Brazilian and Indonesian tobaccos, wrapped in a high grade Java wrapper leaf. 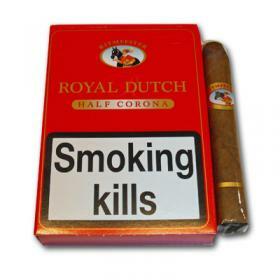 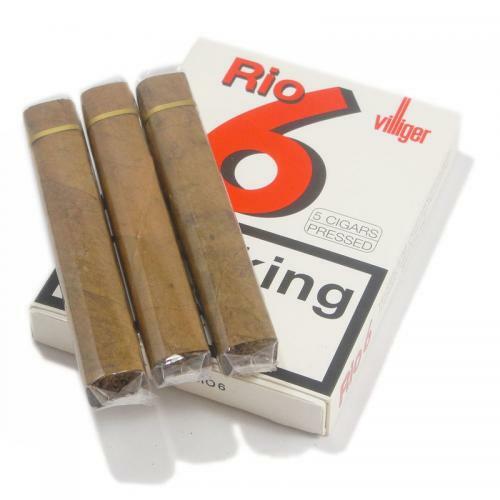 Second best selling Villiger cigar in the UK after the export pressed, Rio 6 combines all the finest tobacco from around the world to produce a smooth, mellow smoking experience. 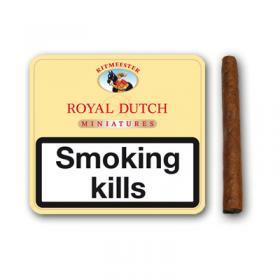 The pack was originally designed to fit into Swiss soldier's cartridge belts.